Today is Shirley Jackson’s 100th birthday! The author is most famous for her works of suspense, such as the short story “The Lottery” (that almost all of us read in High School). 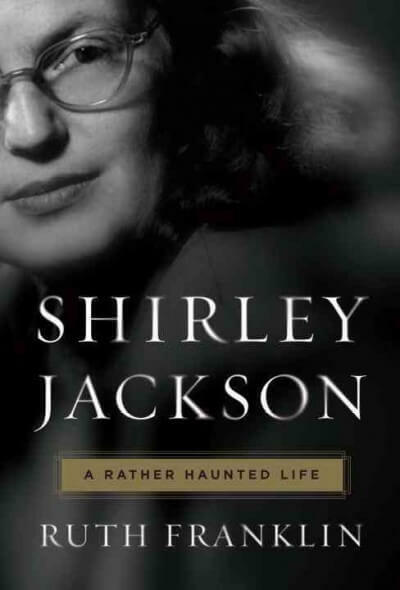 A biography, Shirley Jackson: A Rather Haunted Life, by Ruth Franklin has recently been released detailing her life story. Learn more about this interesting author and borrow her biography the next time you stop in!